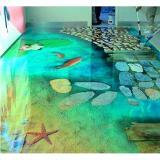 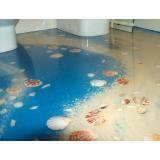 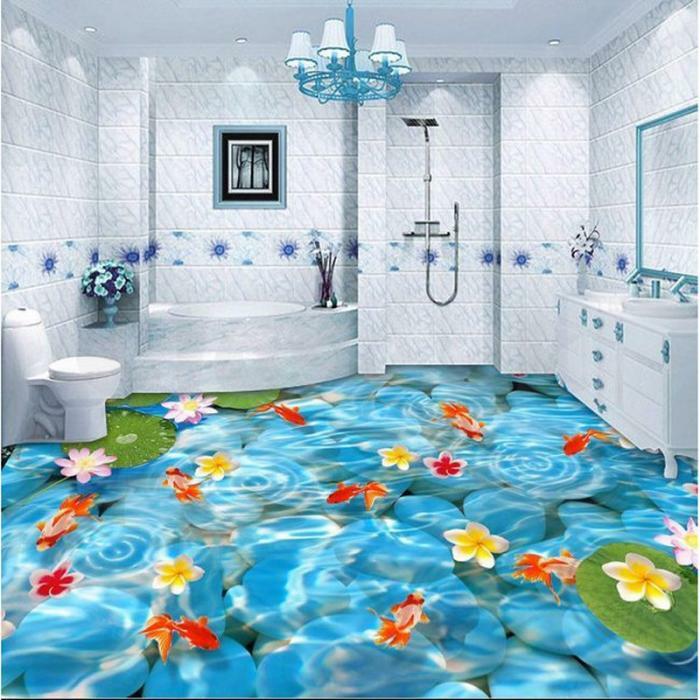 Modern floor painting and decorating ideas, including self leveling floor, set a new interior design trend. 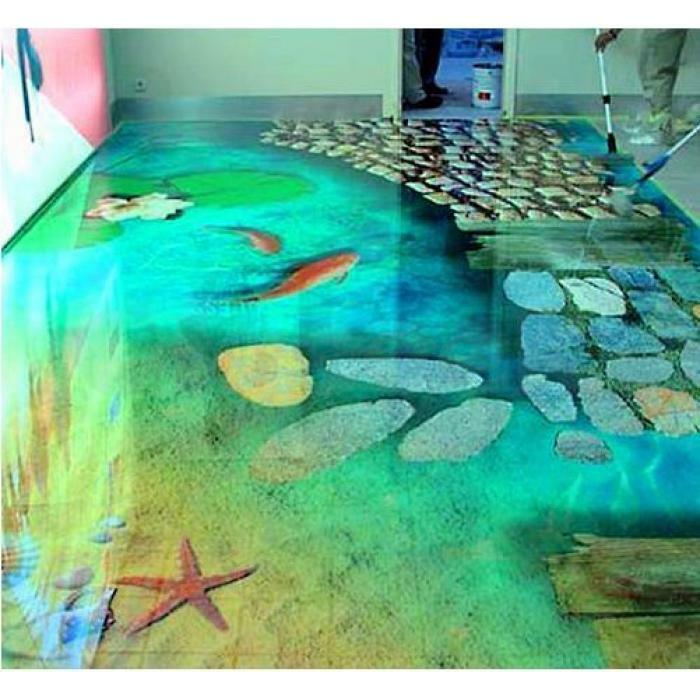 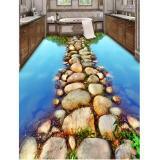 Optical illusions and 3D art images create amazing effects for unusual interior design. Contemporary prints and 3D artworks on the floor dramatically transform rooms, changing the way modern interiors look and feel, and giving infinite depth to stylish and surprising floor decor ideas.